Why Buy New When You Can Retrofit and Save Thousands? We specialize in onsite turnkey CNC retrofit packages our packages use a variety of Industrial quality non proprietary CNC control solutions and hardware components this means no more expensive manufacture association. Not only do CRS retrofits breathe new life into old CNC machines bring them to like new condition and cost thousands less than a new machine but in many cases will increase performance and can at times increasing travel speeds upwards of three times over OEM increasing productivity. Our CNC packages are custom made for your needs and budget and built for a variety of machine types from routers, mills, lathes and plasma cutters to brands such a Multi Cam, Gerber, Wart Hog, CAMaster, ShopBot,ShopSabre, CNT, Torchmate and so much more. CRS CNC Retrofits are compatible with all the popular CAD/CAM Software Including Fusion 360, Vetric, EnRoute, ArtCAM and more. Are you a DIYer? We can build you a custom CNC Package to fit your needs and support you through the installation process where needed. 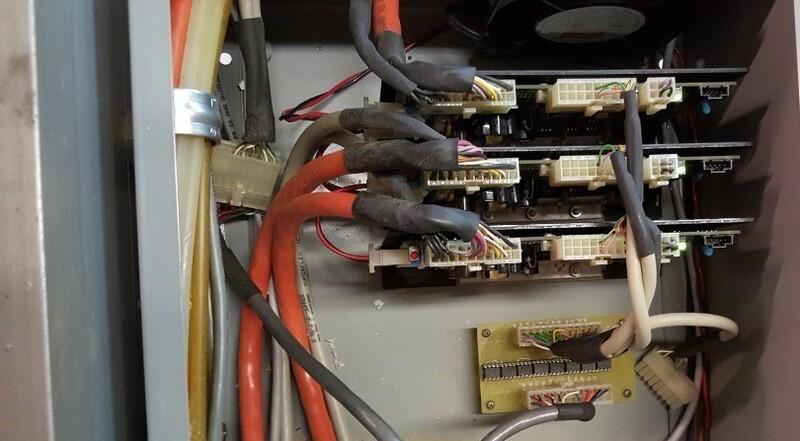 CRS can perform onsite repairs to most CNC equipment ranging from Control Panel Component replacement and installation, Motor and Drive replacements,Electrical and I/O repair, Spindle and VFD, Liner Motion system repair and replacement, Vac systems repair and more. Do you have a CNC machine already running on non proprietary control solutions but would like to upgrade certain aspects of the machine? We can help. We can upgrade your Open Loop Stepper system to a Closed Loop positional Feedback Servo system, Increase travel speeds through Transmission redesign. Upgrade Spindles and VFD as well as VFD Programming. Automatic Spindle ON/OFF and Speed Control upgrades. Add Mister, Cold Air Gun and Vac hold down and dust collection kits. 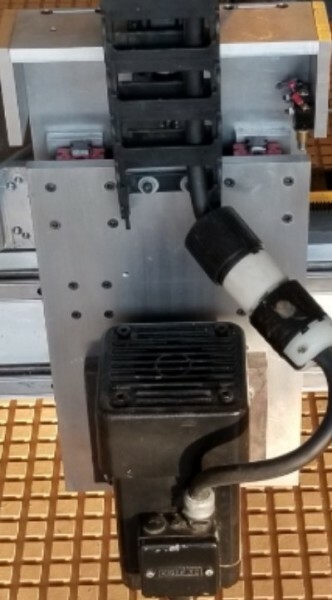 Replace Actuators and Acme Screws with a Ball Screw Z Axis system improving Z axis travel and Multi-Head Kit upgrades. CRS can also help you CAM your designs assisting with the programming and or optimizing the CAM path.